It was a surprisingly close weekend, the average margin from the first four encounters only 3.25 points. No-one told that to the rampant Bulls, who racked up 40 points in their thrashing of the Stormers. 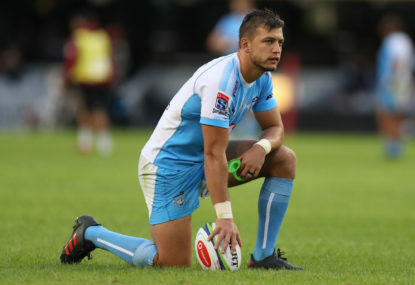 Admittedly, the visitors lost five of their own lineouts, made nine handling errors and threw one lineout right over the head of a shocked de Jager. 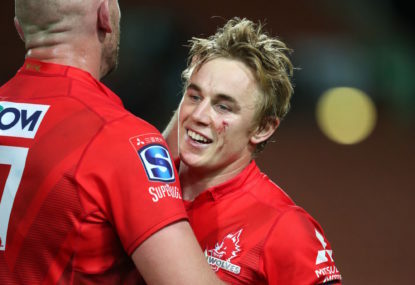 But assuming their opening performance isn’t a one-off – certainly, Lood de Jager will continue to win lineouts against the throw and a scintillating Rosko Specman isn’t going anywhere either – they have the nous to beat any team. 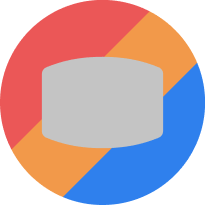 The first year under a new coach rarely goes well, but Pote Human has started in the best possible way with a bonus point win and a solid performance across the board, as well as being the only team to win at home this round. 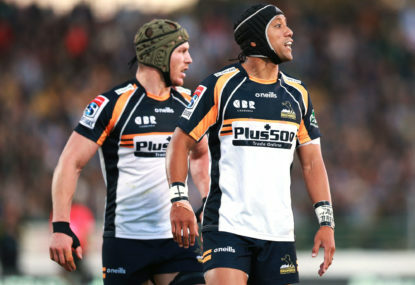 In my preseason preview of the South African conference I opted for recent form over potential, and pretty much ruled out the Bulls as contenders in 2019 – and it is only Round 1, so we can’t talk about finals for at least another two months. Such is the format of this competition – with a guaranteed finals slot for conference winners – that ‘derby’ games within your own pool, matches where you not only push your own barrow but also take points off your local rivals, mean the most. 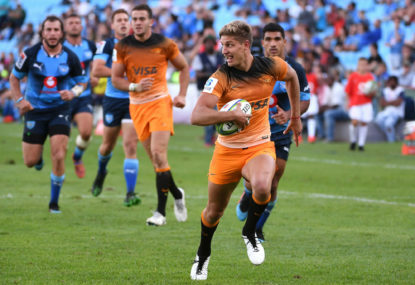 How the Bulls fare in 2019 will largely depend on the next month or so, where they play the Jaguares, Lions and Sharks, before a Round 5 bye, then a game against the Chiefs, then the Sharks and Jaguares again. 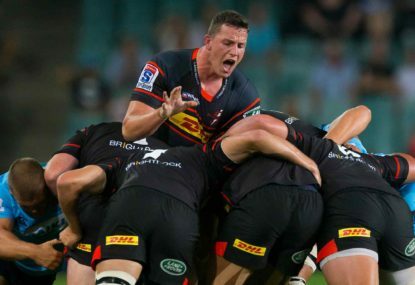 As this week’s match continued, the Stormers tightened up their lineout and enjoyed the majority of possession, yet remained scoreless in what Human described as an “almost perfect” performance. It is only very early in the year, and while things look positive for a number of teams right now, it’ll be a while until teams properly are playing as a unit and not just buoyed by standout players. Still, as long as former sevens player Specman puts in man-of-the-match performances like this one, De Jager wins multiple lineouts against the throw and Handre Pollard goes flawless with the tee, they’ll be a hard beat.